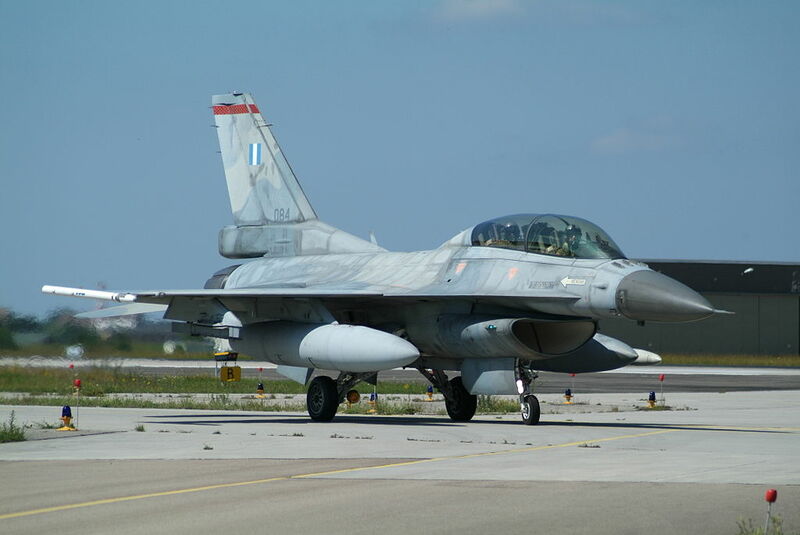 On Oct. 16, 2017, the U.S. government has approved an important upgrade program for Greece’s F-16 fleet. 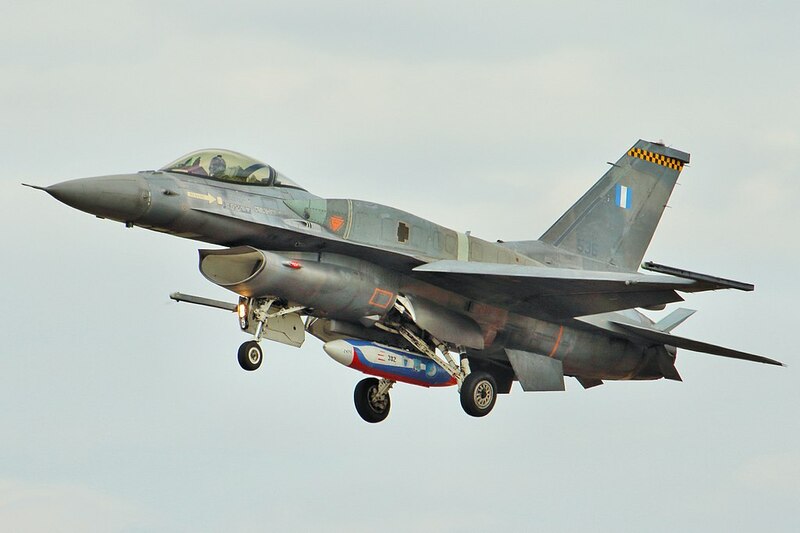 In fact 123 of the Vipers belonging to the Hellenic Air Force will be modified to the F-16V configuration. But only 26 jets will have their Advanced Self-Protection Integrated Suite (ASPIS) upgraded from I to II standard. 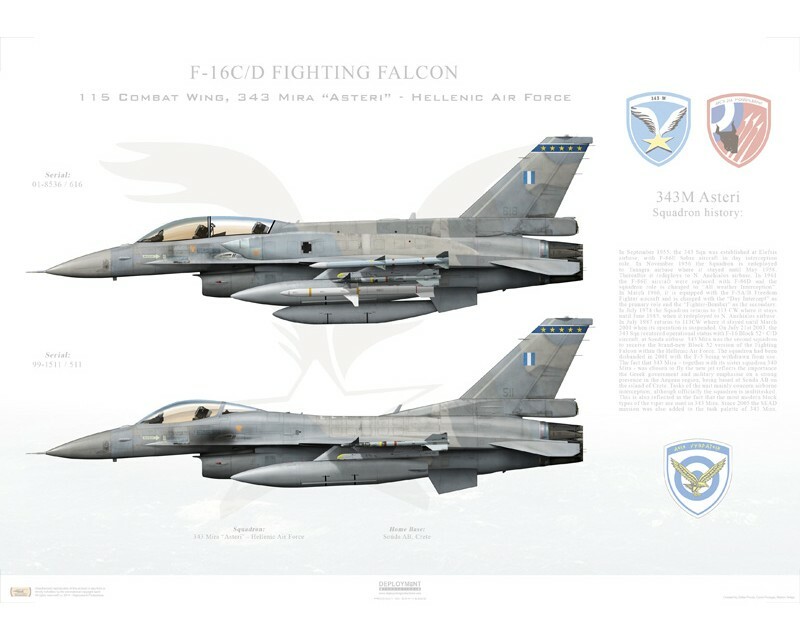 According to Transmittal No: 17-54 from the Defense Security Cooperation Agency, the upgrade of F-16 aircraft to the F-16 Block V configuration will bolster the Hellenic Air Force’s ability to support NATO and remain interoperable with the U.S. and the NATO alliance. It will also help Greece sustain operations in the future, thereby reducing the threat the alliance’s enemies pose to the U.S. and the alliance. Noteworthy as we have recently explained the Trump administration has given Bahrain the clearance to buy 19 new Lockheed Martin F-16Vs. According to Lockheed Martin, having served with 28 customers around the world, the F-16 continues to prove itself as the world’s most successful, combat-proven multi-role fighter aircraft. Currently the F-16V, an option for both new production F-16s and F-16 upgrades, is the latest and most advanced F-16 on the market. The F-16V configuration includes numerous enhancements designed to keep the F-16 at the forefront of international security. The F-16V provides advanced combat capabilities in a scalable and affordable package. The core of the F-16V configuration is the APG-83 AESA radar, a modern commercial off-the-shelf (COTS)-based avionics subsystem, a large-format, high-resolution display; and a high-volume, high-speed data bus. Operational capabilities are enhanced through a Link-16 Theater Data Link, Sniper Advanced Targeting Pod, advanced weapons, precision GPS navigation, and the Automatic Ground Collision Avoidance System (Auto GCAS).